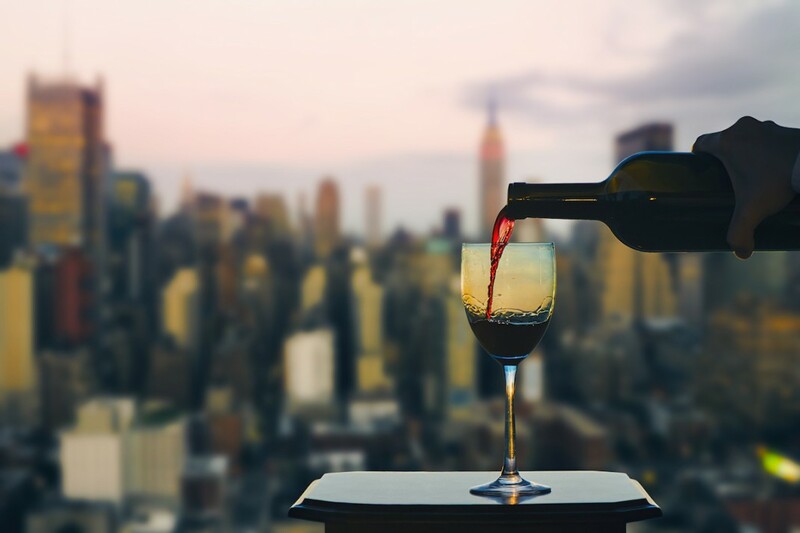 Yes, your apartment concierge can get you into an exclusive rooftop club, but did you know they can hire a professional sommelier to help you start your own wine collection, too? The everyday demands of being a New Yorker can be stressful. It can be hard to get your chores done when you work long hours and have a busy life. But there are lots of ways to lighten your load, like getting your groceries and pretty much everything else delivered—and enlisting a concierge, a common amenity in many NYC apartment buildings. Typically, apartment building concierges can sign for packages, coordinate pick up and delivery of laundry, summon maintenance, and get you into restaurants and clubs. However in NYC, as luxury buildings compete for buyers and renters, having a concierge that offers next-level services are another way buildings woo you. These extreme concierges, if you will, offer a surprising array of real estate-related services, such as overseeing your renovation project, helping you move in and even planning your vacation. “People need help. We’re the cool friend or the person that’s lived in the neighborhood forever and knows all the cool places to go,” Fazio adds. Keep reading to see the innovative—and somewhat surprising—ways New Yorkers rely on their concierge. A concierge can perform some of the functions of a property manager. In Gotham buildings, for example, LIVunLtd assists with the move-in process, coordinating designers and painters and even help organize a home-entertainment system, Fazio says. When Gail Kresge, president of lifestyle-management service Your Concierge NYC spoke with Brick Underground, she was on her way to oversee a gut renovation on a city-based client’s upstate home in Nyack. “I handled hiring a general contractor, monitor all the construction, ordered furniture, and am meeting with the general contactor and plumber to make sure they’re set with the vanities and tiles,” she says. For another client, she manages household staff and the books for the client's nonprofit. Vacation planning is one of the most-requested services by Gotham residents. Staff help brainstorm trips, books flights, hotels, and car rentals, and create itineraries. Want an apple-picking day trip upstate? They’ll set that up, too. They've also arranged a private sailing charter in Indonesia and a silent wellness retreat. 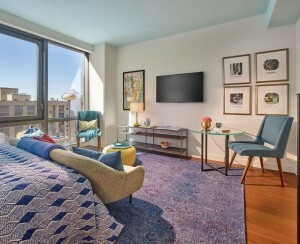 Residents of 111 Murray in Tribeca receive a discount on Blue Star Jets memberships, which ranges from $30,000 to $300,000, for access to a personal flight director, who can book custom travel arrangements in as little as four hours, says Michael Holt, an agent at Halstead. "Think a helicopter ride to Hamptons or a flight to Shanghai." 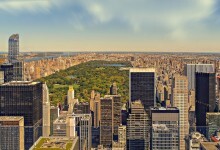 Your Concierge NYC also books private travel for its members, who pay between $70-$100 per hour depending on their package, and once chartered a plane for a family who were picking up a dog in Arkansas. 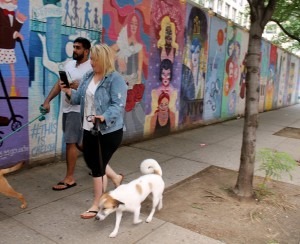 New Yorkers often use their concierge to set up walkers, sitters, groomers, and other pet-care specialists. For example, LIVunLtd found a behavioral therapist to help a Gotham resident's dog overcome separation anxiety and a trainer to teach a New Yorker's cat to use the toilet instead of a litter box. 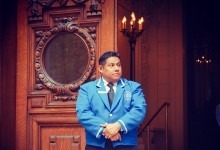 Some building's concierge services will help you plan a party and hire staff. Kresge recently organized a sit-down dinner for 55 in a member’s Chelsea loft, renting musical equipment, hiring the chef, and taking care of all the supplies. Her company also provides wedding planning services. A concierge can be your personal assistant, buying, wrapping, and shipping presents, and shopping for the items you need. For one would-be wine collector at Gotham, it meant retaining a professional sommelier to help create a buying plan. 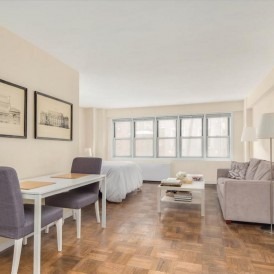 At the Excelsior on East 57th Street, some concierges serve meals to owners when they are ill, run to the post office or babysit, says Elayne Reimer, an agent at Halstead. One Blue Slip in Greenpoint is one of several buildings across the five boroughs that offer residents free memberships to Hello Alfred, a tech-based concierge service. Members are assigned a personal home manager, called an Alfred, and make requests via the company's app. "Our Alfred home managers are equipped to handle any kind of resident request,” says Sarah Thaler, northeast regional manager. Alfreds can stock your fridge, put your laundry away, and clean your apartment. They take requests, too. “Have we put seven sets of fitted sheets on a bed so one could be pulled off each day, ensuring clean sheets every night, or taken photos of a member's houseplant while they were traveling?" asks Thaler. Yes, incredible as it sounds, they have.